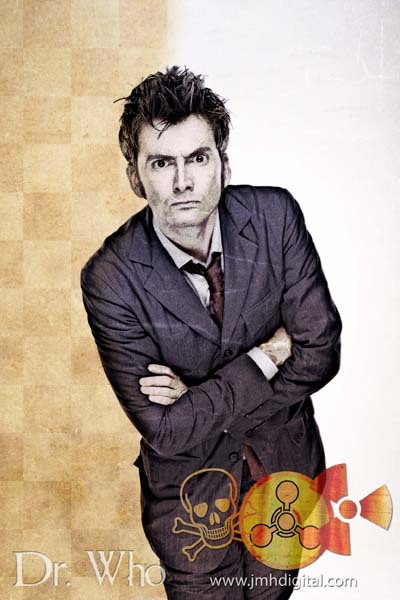 Being Retro: David Tennant: The Doctor... to the Tenth! Sounds great! I would love to be a real zombie!!!!! I thought of xtro truly for x but it wasn't a fave. i don't even think it's available anywhere. By the way I love your about me section ... too funny. I wish he was still the Doctor, as well. At first, I had a hard time because I liked the first guy, but after a few shows, Tennet won me over.